By regularly maintaining your carpet, you will extend the life of your flooring and ultimately get more out of your investment. Neglecting proper maintenance can cause excessive wear and tear that will shorten the flooring’s life and raise long-term costs. Complete flooring installation can be costly, so getting a few extra years out of your carpet through regular, scheduled maintenance will save your company money in the long run. The cost of having your carpet spot cleaned is eliminated, adding to the cost-effectiveness of a scheduled maintenance program. Between regular vacuuming and periodic deep-cleaning, any messes are cleaned and carpet fibers are sealed from future damage and staining, so all spills are quick to clean up in between scheduled carpet maintenances. Although spot cleaning will remove visible stains and damage, failing to regularly and thoroughly maintain your commercial carpeting can result in poor air quality in your office space. Carpeting traps contaminants such as mold spores, allergens, and pollutants which can cause indoor air quality problems over time if the carpet isn’t cleaned. By maintaining your commercial carpeting, contaminants are removed, and air quality is improved. 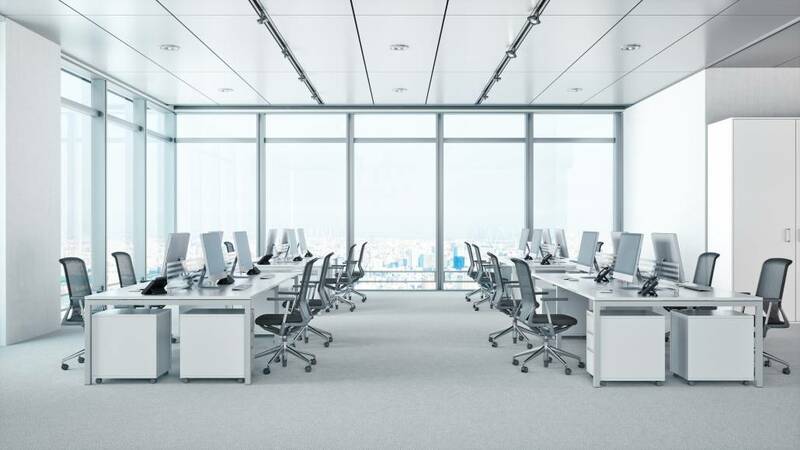 The cleanliness of an office space can significantly contribute to the impression one has of your building or company. Only spot cleaning your carpet can lead to excessive wear and a build-up of dirt that make your office flooring appear dirty and unkempt. 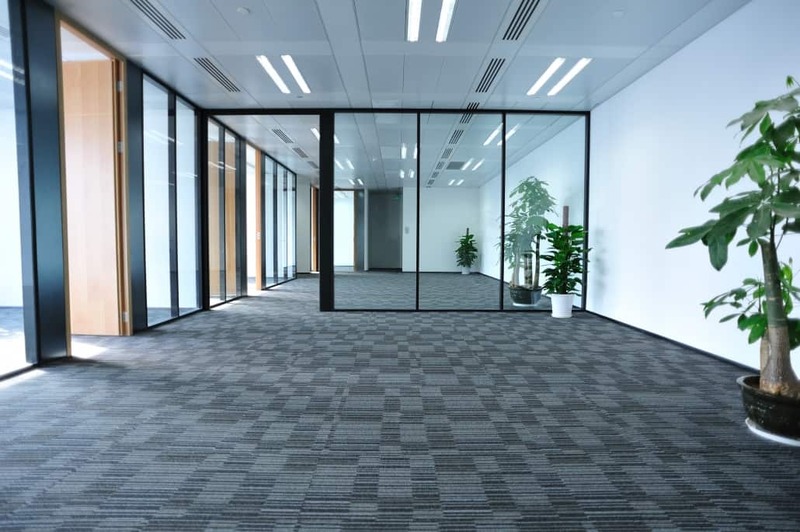 By investing in scheduled commercial carpet maintenance, your carpets will remain looking like new for years, leading to a better impression of your office and business. Although proper maintenance can significantly extend the life of your carpet, commercial flooring should still be replaced every ten years. Here at JKP Flooring, we believe that commercial flooring installation should never affect your company’s productivity. Our carpet contractors install all flooring overnight using our innovative and non-disruptive installation method to ensure that your business does not lose any work time—no packing, disconnecting or dismantling. If your Irvine building or office requires carpeting replacement, call us at (800) 500-5739 today for a free estimate.